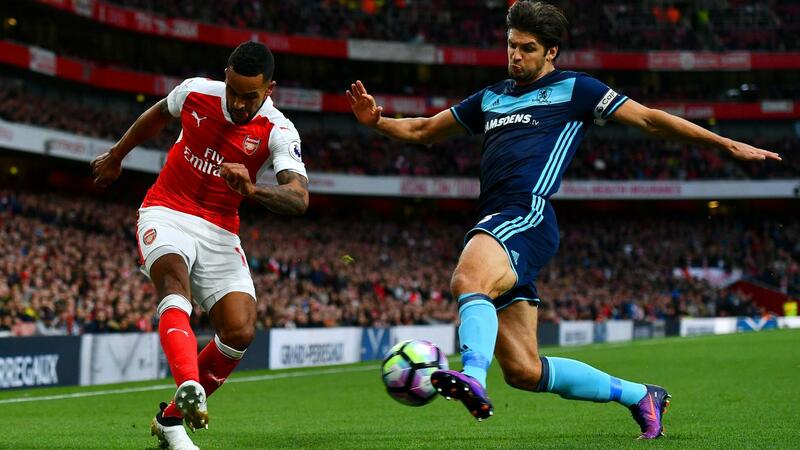 Hard-fought draws at Arsenal and Manchester City have given Middlesbrough the confidence that they can compete with anyone in the Premier League. That self-belief will be put to the test on Sunday when they welcome a Chelsea side on a five-match winning streak. Adrian Clarke puts Boro under the microscope. Middlesbrough's rise to the Premier League was built on a sturdy defence-first mindset, so it will be a source of great pride that they have conceded two fewer goals than Liverpool, the league leaders. Only four Premier League clubs have shipped fewer goals than their 12. Manager Aitor Karanka deserves great credit for his tactical organisation and the way his players respond to his off-the-ball instructions within a 4-5-1 or 4-2-3-1 formation. While they started too tentatively against Crystal Palace, Tottenham Hotspur, Arsenal and Manchester City, Boro have largely shown a consistent desire to disrupt their opponents' rhythm through hard work. Thanks to the influence of their full-backs, George Friend, with 11 crosses blocked, and Antonio Barragan, blocking nine, as well as midfielder Adam Clayton (six crosses blocked) no other side have stopped more deliveries from wide areas. However, Friend is ruled out of Sunday's contest. In addition, nine players are averaging more than two tackles per match, an extraordinarily high rate compared with most rivals. From back to front the Teessiders are happy to get stuck in. Chelsea will arrive at the Riverside Stadium in fantastic form, but are unlikely to be given an easy ride. When looking for space inside the final third, Antonio Conte's men will be put under pressure by Boro at every opportunity. 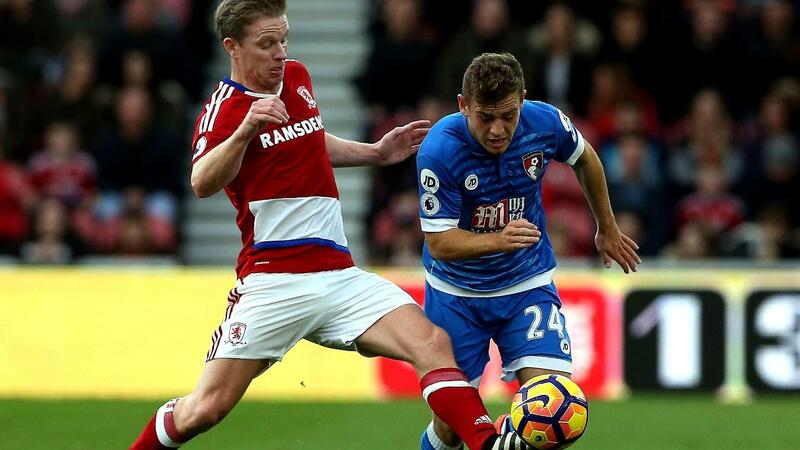 Two Englishmen have played a pivotal role for Middlesbrough this season. 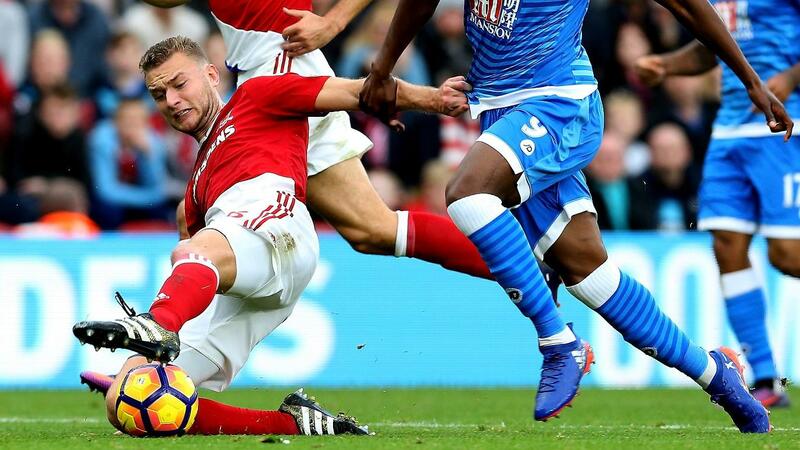 Ben Gibson has taken to top-flight football with ease. Partnering Daniel Ayala or the on-loan Calum Chambers on the left side of central defence, the 23-year-old has been comfortable taking on a leader's role in the heart of the back four. A good communicator and excellent on the ball (his passing accuracy is 88.5%), Gibson prefers to use his positional sense and reading of the game to outfox strikers, rather than relying on brute aggression. He is not the type to get overphysical with attackers. With this in mind, with Diego Costa fit for Sunday, their head-to-head will make for a fascinating battle. Will Gibson fight fire with fire, or try to outthink the Chelsea striker? I sense that dealing with the Spaniard will represent his toughest challenge yet. Adam Forshaw made one Premier League appearance for Everton in 2010/11 before rebuilding his career at Brentford and Wigan Athletic. 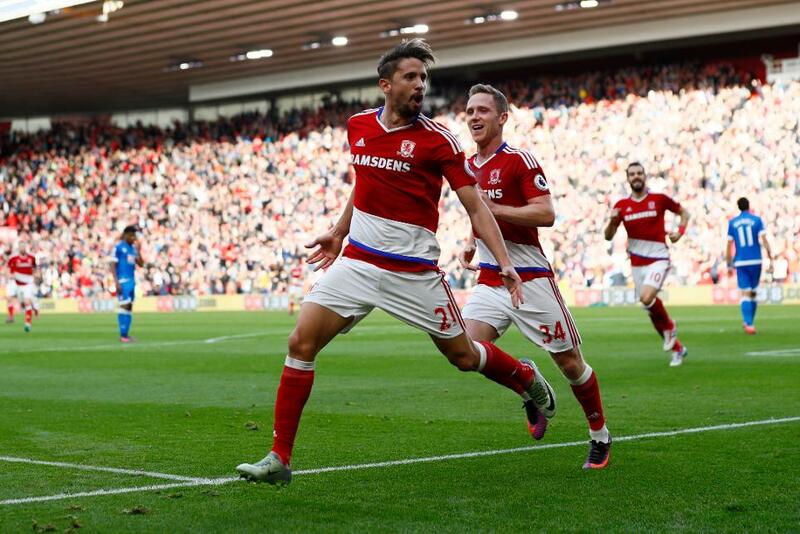 Now a regular at Middlesbrough, the 25-year-old midfielder is a key man at the Riverside. Deployed in a box-to-box role to the right of centre, the 2014 League One Player of the Year is a lovely passer of the ball. Distributing long and short with unerring accuracy, the Liverpudlian helps his side tick over in possession. Forshaw also has a terrific engine. Constantly on the move, he is someone who helps set the right tempo for his manager. A high-octane duel with Nemanja Matic and N’Golo Kante will be far from easy, but Forshaw is playing well enough to cope. Creativity is not one of Middlesbrough's strengths. In tight contests they have struggled to conjure up moments of individual quality that might have turned a match in their direction. 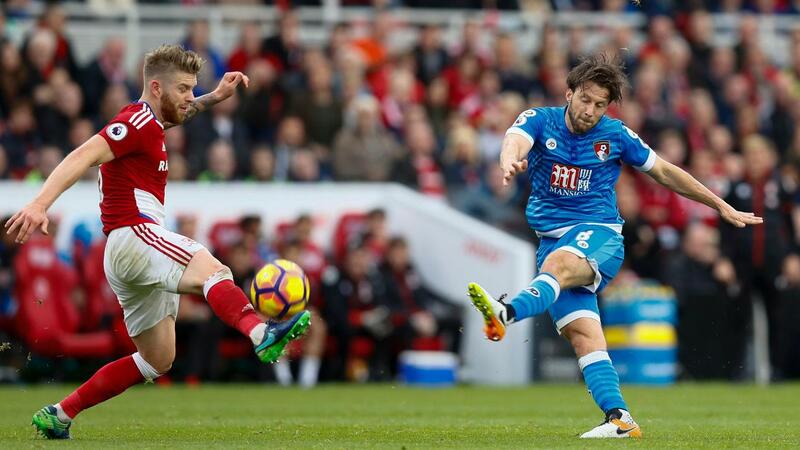 Gaston Ramirez lit up the Riverside Stadium in their last home match, running almost the length of the pitch to score a wonderful goal against AFC Bournemouth. But, in general the side has been short of such inspiration. 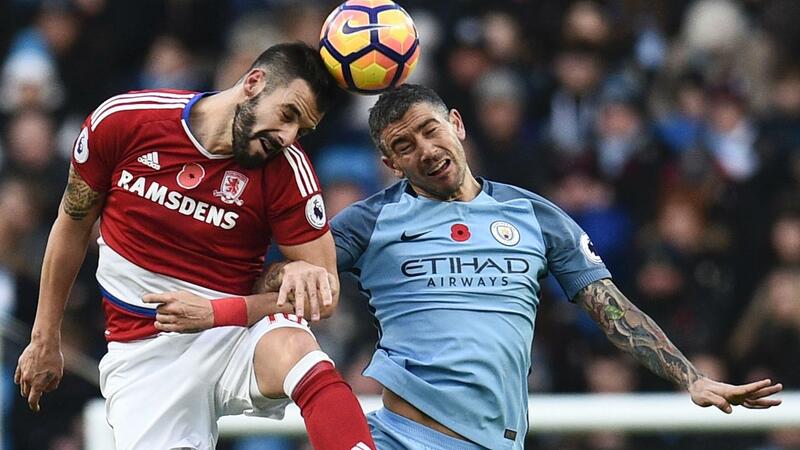 The fact that a centre-forward, Alvaro Negredo, has created most of Middlesbrough’s chances from open play tells its own story. Boro are reliant on the Spaniard’s link-up play and presence inside the box. In the attacking third they lack players with the creativity to inspire. Ramirez, Stewart Downing and the rapid Adama Traore have shown glimpses in recent weeks to suggest this may not be a season-long issue, but there is an overriding feeling that the team lack craft. When you assess their shot count in the Premier League, which is less than half that of the leaders, it soon becomes apparent that Middlesbrough’s goal threat needs to improve. 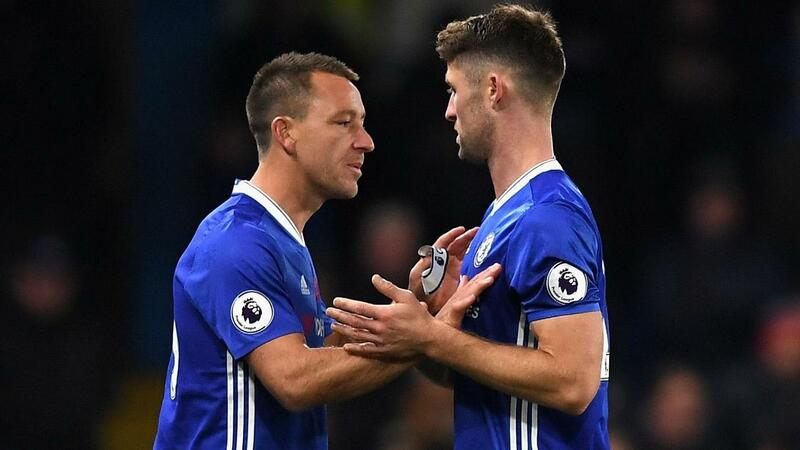 Breaking down a Chelsea side who have yet to concede since Conte reverted to a 3-4-2-1 shape will not be easy, but when crosses are whipped into the box Boro have the capability to unsettle the visitors. Five of their 10 Premier League goals have come courtesy of a header, with four of those arriving from a set-piece. On top of that, Maarten Stekelenburg's own goal at Goodison Park was another that stemmed from a decent cross into the area, the Everton goalkeeper knocking the ball into his net under pressure from Negredo. Tactically, there is a fear that Negredo could be isolated when surrounded by three Chelsea central defenders on Sunday, so he will need support from his wide men and attacking midfielders. As he is ranked fifth in the division for accurate flick-ons (12), it will be worth the Boro midfielders gambling on making runs beyond Negredo. Once a cross is stood up for him, Negredo will fancy his chances. In aerial battles, he is up there with the very best. He may not have scored in 10 matches, but Chelsea would be ill-advised to allow the former Man City front man any freedom when a cross is aimed his way. The majority of Middlesbrough's matches have been tight affairs this season, so although Chelsea are playing well, they may not have it all their own way on Teesside. Against one of the most combative teams in the division, the Blues will need to fight for the right to dominate. Buoyed by their own upturn in form, the hosts will set themselves up to be hard to break down and aim to maximise corners and free-kicks. But when there is an opportunity for Boro to break at speed, expect Ramirez or Traore to spring into life. Runs by players in beyond Negredo on the counter could be the key to springing a surprise.